Make our BMW product expert your new co-pilot. Introducing the BMW Genius Everywhere Program. To help you enjoy everything your BMW has to offer, a team of BMW Geniuses is available to provide you with helpful product information and to answer your questions wherever you are – at Checkered Flag BMW, via your smart phone or tablet, or by calling the BMW Genius Hotline. Bobby supports our sales staff with a thorough knowledge of the latest BMW technology. His extensive training makes him a crucial link in assisting new and prospective clients and ensuring the quality of their dealership experience. After the purchase of your new vehicle a personalized “Genius Tutorial” is highly encouraged to complete your ultimate purchase of the Ultimate Driving Machine. 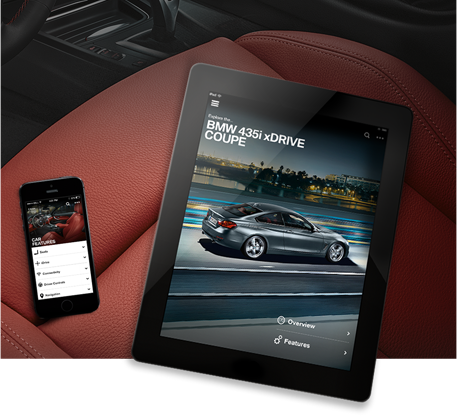 The BMW Genius App is the all-new way to learn about your BMW on your tablet and smart phone. This app provides you with how-to videos about key features and functionalities as well as model-specific product information. The better you know your BMW, the more you can enjoy the benefits of BMW’s class-leading innovations. Curious about a vehicle feature you’ve never experienced? 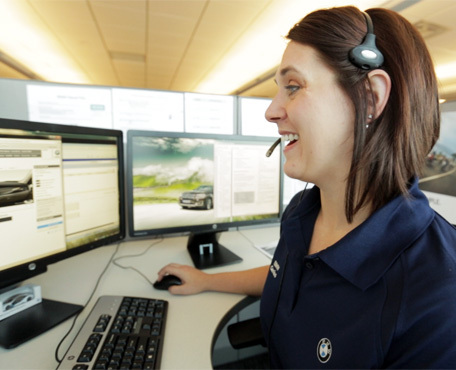 Call our BMW Genius Hotline where our dedicated team is available to help answer all of your product related questions. For your convenience, you can also save this number in your vehicle. If you aren’t sure how, please call us and we would be happy to assist you. Your new BMW is filled with amazing features and functions. 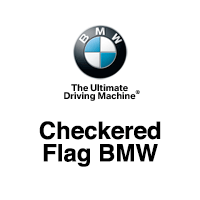 After you have had the chance to familiarize yourself with many of them, we encourage you to reach out to Checkered Flag BMW to setup your complimentary BMW Encore™ appointment. It is a special session scheduled at a time of your convenience, dedicated to answering all of your questions about your new BMW.